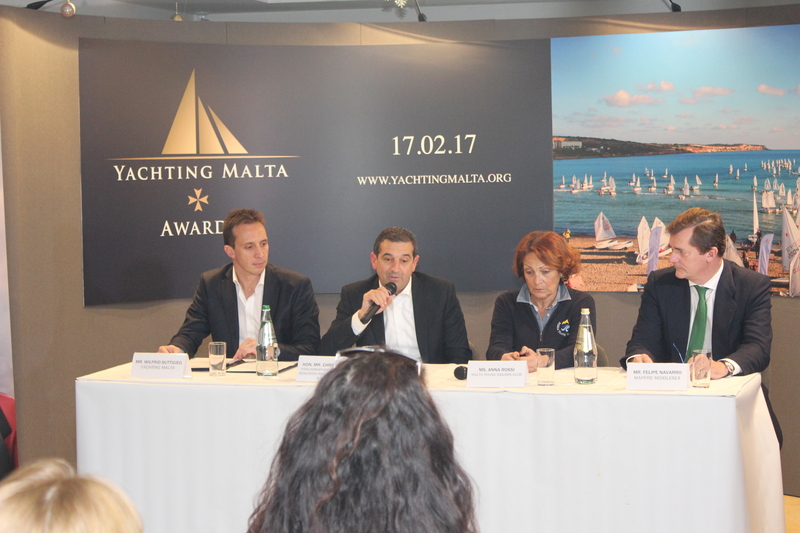 Yachting Malta CEO Wilfrid Buttigieg announced the launch of the inaugural Yachting Malta Awards which will be held at the Westin Dragonara on the evening of the 17th February 2017. 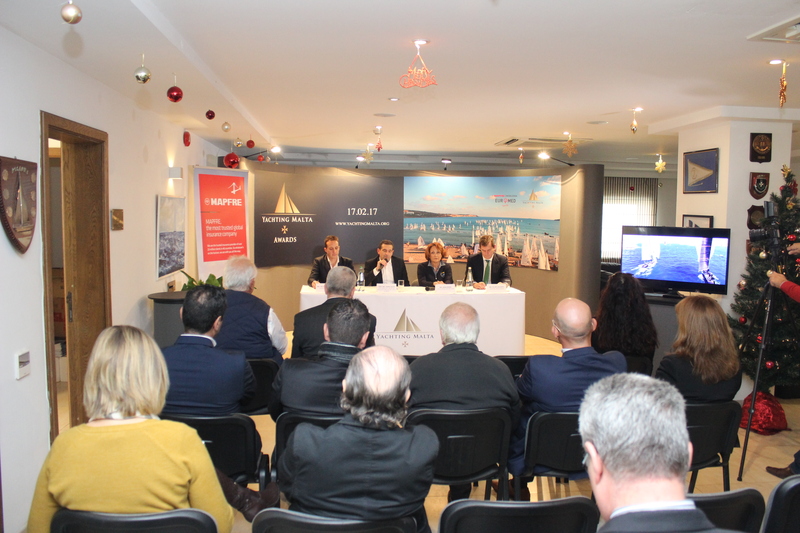 The announcement was made at a Press conference held at the Royal Malta Yacht Club, in the presence of Hon. 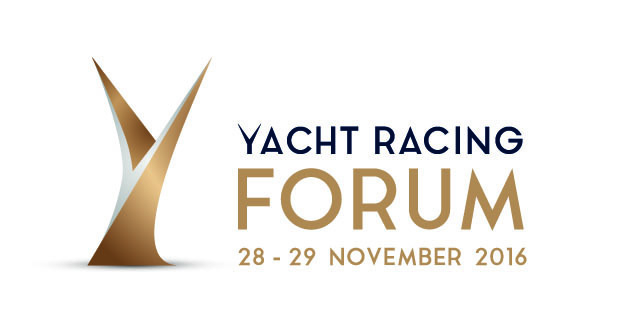 Chris Agius, Parliamentary Secretary for Research, Innovation, Youth and Sport and members of the Yachting community. Nominations are being accepted and are to be submitted online. Each nomination has to be supported by a substantive description together with dates of achievements mentioned in the submission. 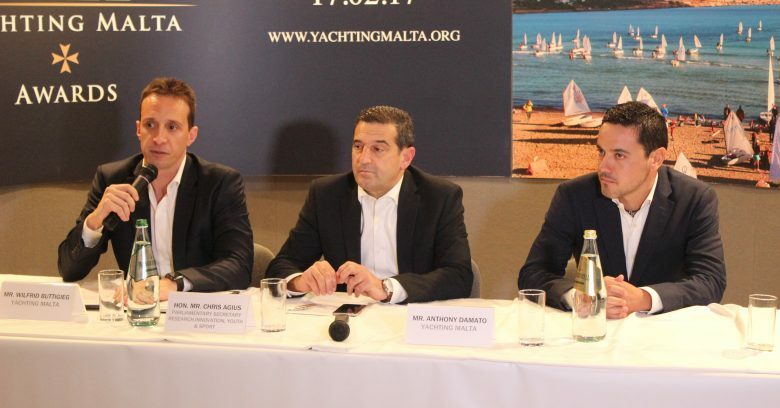 All entries will be vetted by a Yachting Malta adjudication board, composed of Yachting Malta CEO Wilfrid Buttigieg and Directors Mr. Anthony D’Amato and Mr. Paul Muscat. The submission of nominations will close on Friday the 10th February 2017 at noon. 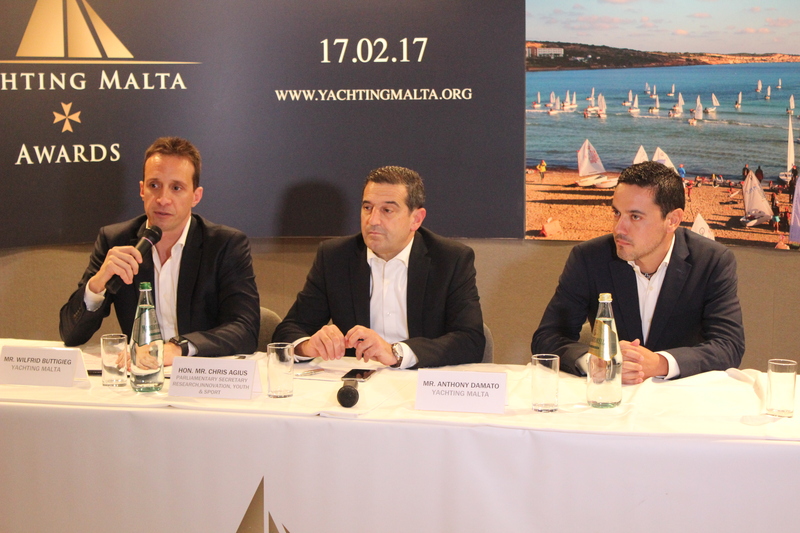 During the press conference Buttigieg also announced that Yachting Malta would be, for the second year running, supporting the Mapfre Middlesea Euromed International Regatta which kicks off on Sunday 18th December and which will see around 250 sailors, representing 21 countries race in Mellieha Bay competing in Optimist and Laser Classes. 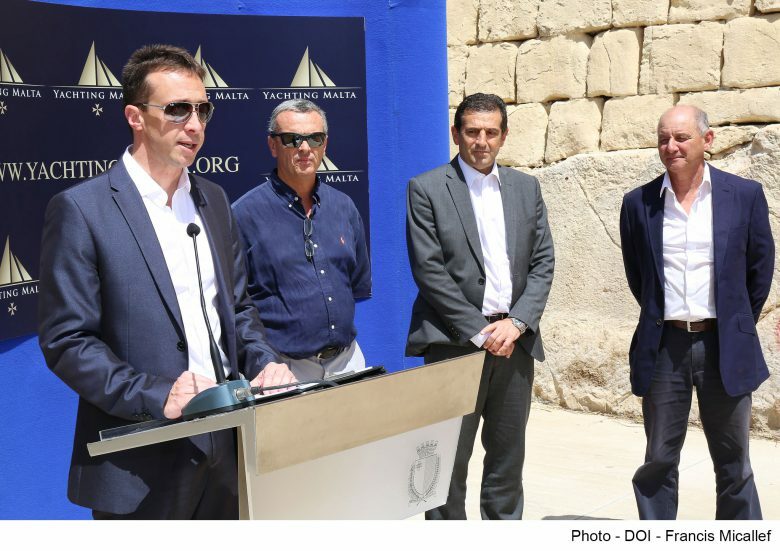 “Yachting Malta is proud to support, once again, a long standing initiative such as the Euromed Regatta which serves as an appropriate testimonial to showcase Malta’s potential as a young sailors’ destination.” observed Buttigieg. Also addressing the press conference were the Hon. 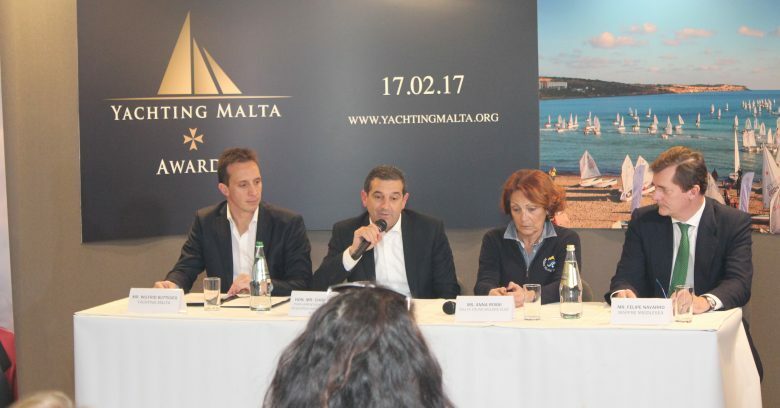 Chris Agius, Ms. Anna Rossi – Hon. 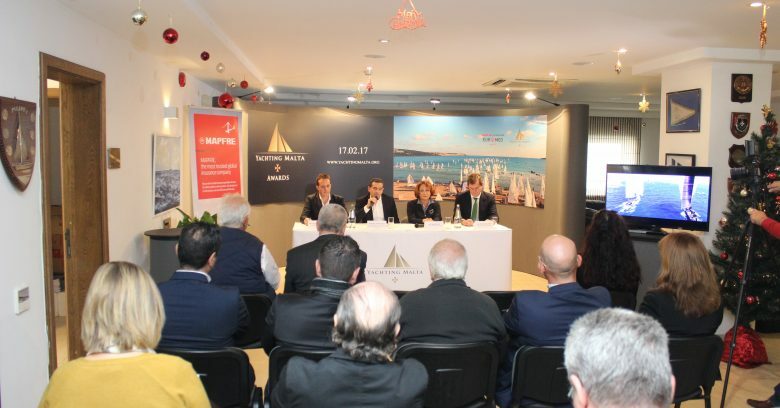 Secretary, Malta Young Sailors’ Club organisers of the Mapfre Middlesea Euromed International Regatta and Mr. Felipe Navarro, CEO, Mapfre Middlesea Insurance. 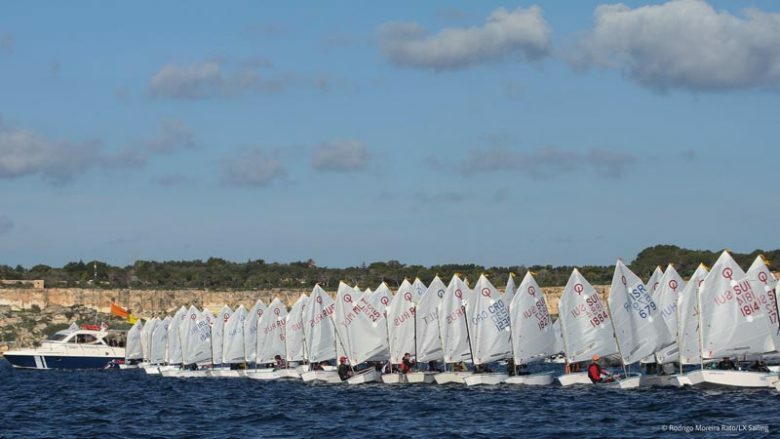 Malta is fast becoming a destination for young sailors – training camps, international competitions are hosted on a regular basis.